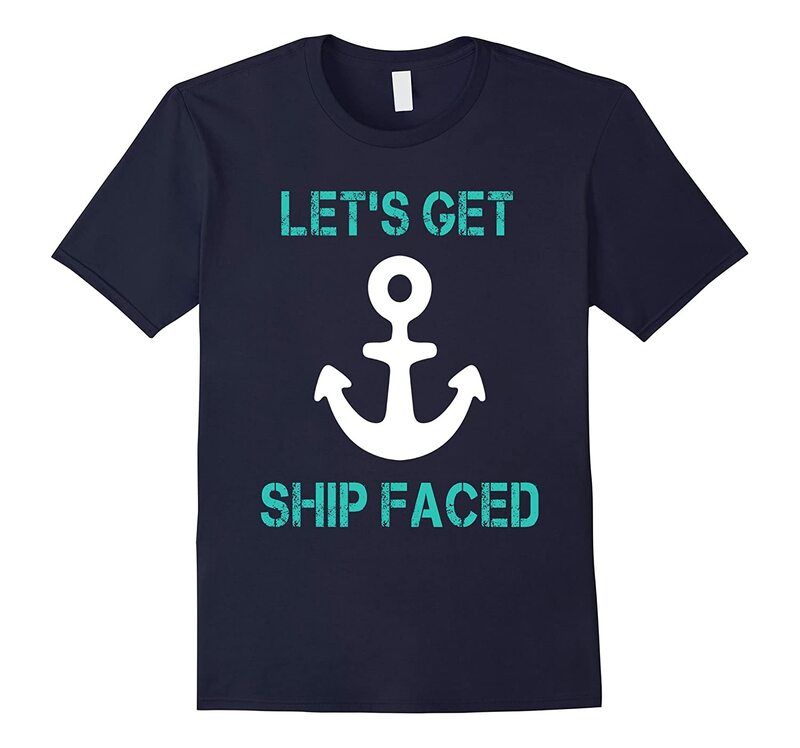 Funny Cruise Shirts: Lets Get Ship Faced – Sailing Shirt for women and for men, for boys, for girls. 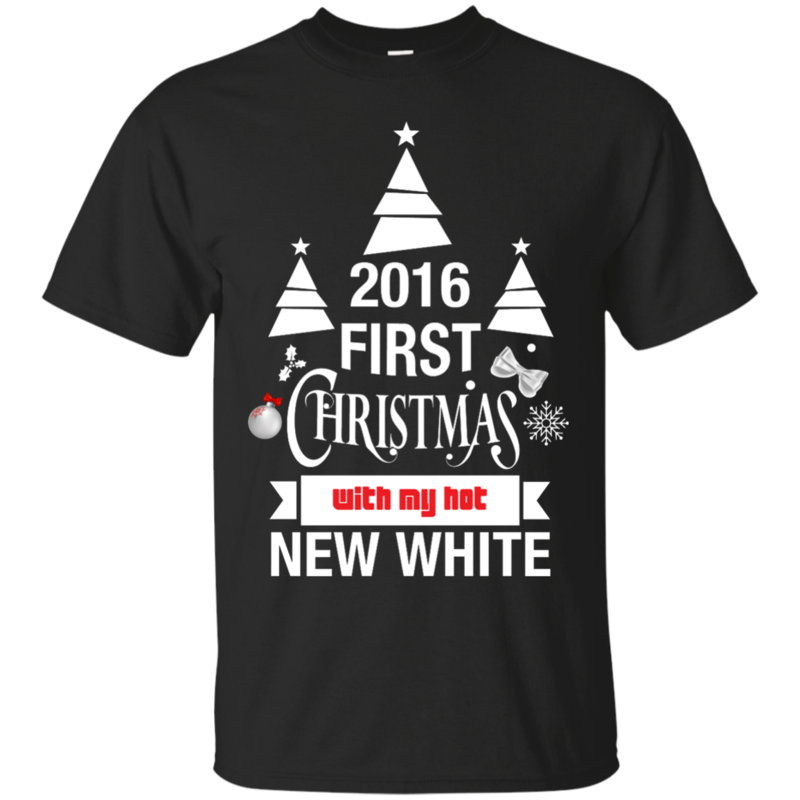 Funny Yacht T-Shirt By Lumomix. 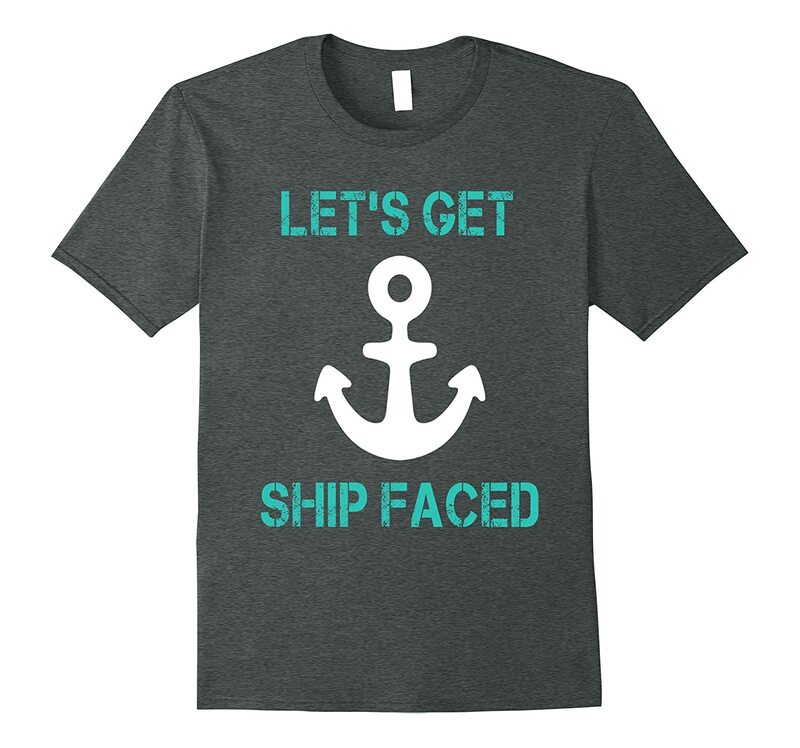 Lightweight, Classic fit, Double-needle sleeve and bottom hem, Funny Cruise Shirts: Lets Get Ship Faced – Sailing Shirt for women and for men, for boys, for girls. Funny Yacht T-Shirt By Lumomix.